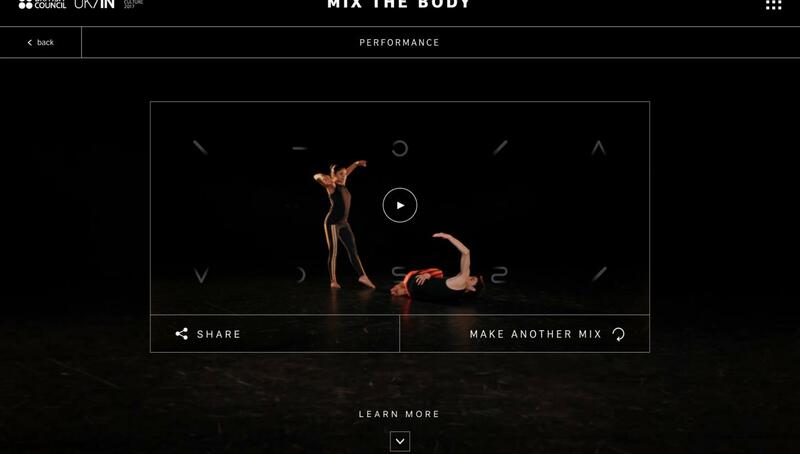 Mix the Body is a digital dance platform from the UK’s international organisation for cultural relations and educational opportunities, the British Council, world-renowned choreographer Wayne McGregor, and creative agency Flying Object. The platform has been created as part of the British Council’s UK/India 2017 initiative - a yearlong celebration of cultural exchange between the two countries. 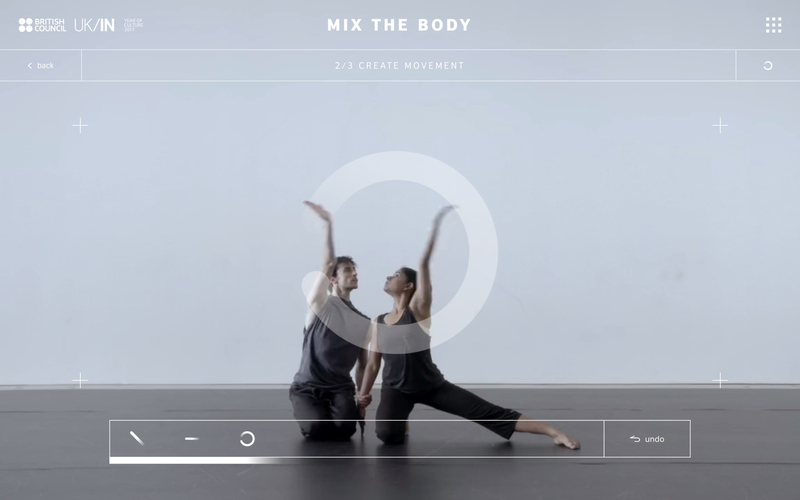 Mix The Body is an interactive platform that enables anyone with a smartphone to create a sequence of contemporary dance, using movements choreographed by McGregor and performed by dancers from Bangalore-based dance company Attakkalari and Company Wayne McGregor. 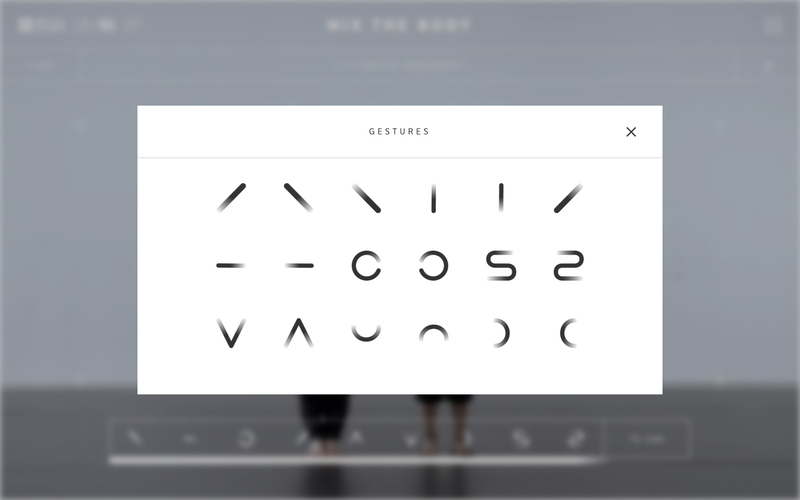 Creating a dance is as simple as drawing a shape on-screen. 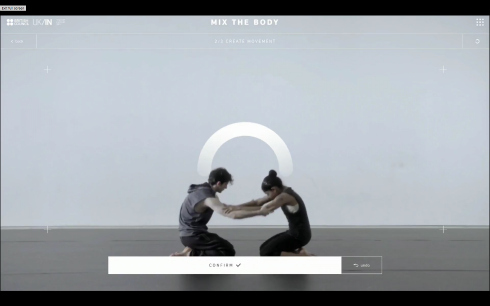 The platform recognises these shapes and threads together a dance performance matching the gestures drawn by the user. 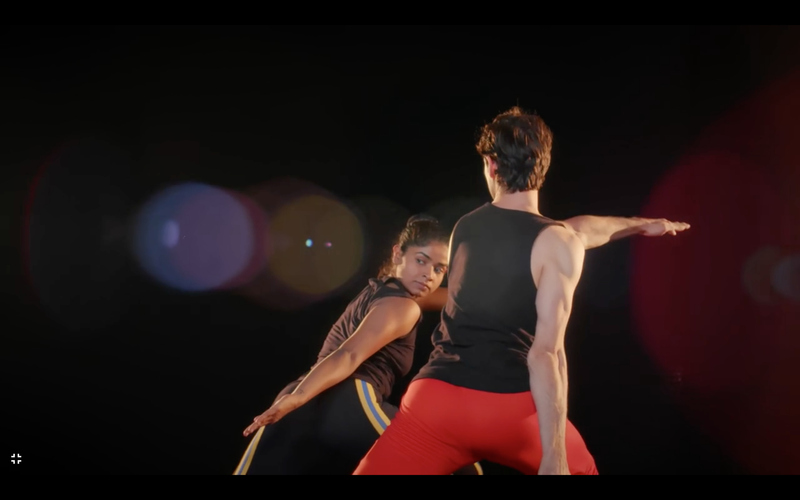 Users then pick music to accompany the dance, choosing from specially created tracks ranging from electronic music by award-winning musician and producer Jon Hopkins to a cinematic score by composer Max Richter - or a Bollywood theme by Mumbai-based composer Meghdeep Bose. 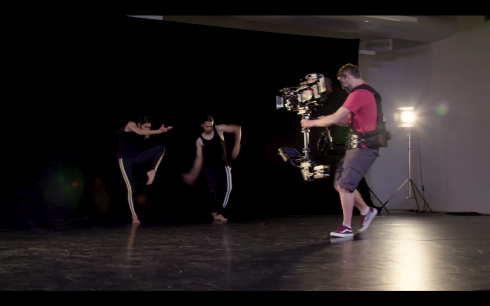 The platform then plays a full, cinematically-shot performance of the unique dance piece, and allows people to share their creations on social media. 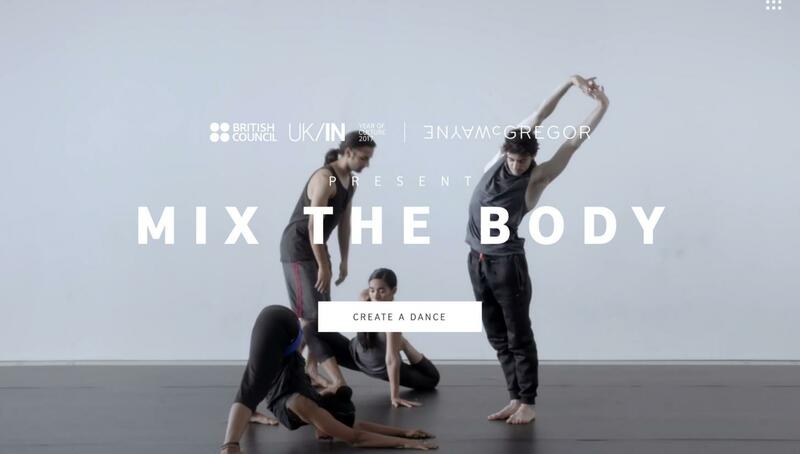 Mix The Body is the third instalment of the British Council’s ‘Mix’ series, which aims to further the organisation’s mission of cultural exchange by giving people the chance to create art, not just watch it. 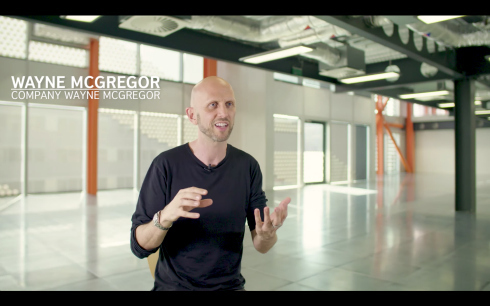 This new site follows Mix The City, a city-based music creation platform developed initially in Tel Aviv and since reimagined with a number of other cities, and Mix The Play, developed for the British Council’s Shakespeare season in collaboration with the Old Vic theatre. 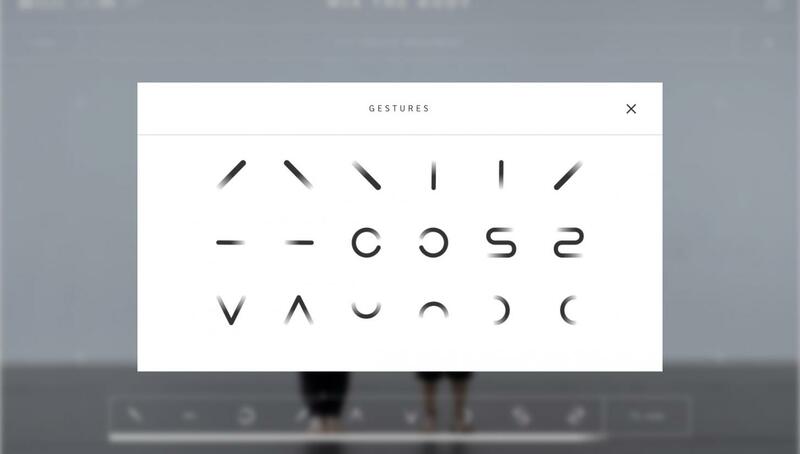 The sites are developed to be simple to use and share, featuring high quality design and interactive technology.